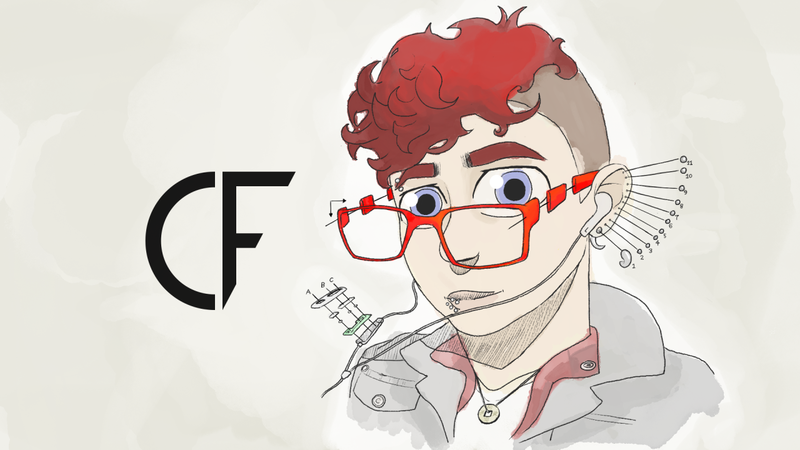 A self proclaimed queer (cyber)punk with ever changing hair and 30 piercings, Charlie Francis Cassidy is a queer non-binary trans masc programmer and game developer with bipolar. Charlie currently works for Mighty Games in Melbourne across a number of super cute titles. They also spend their spare time working on games that cover and promote mental health, queer and trans experiences. Locked inside your own house!